Don't forget to check out Stub's Famous Historic Dance Hall! 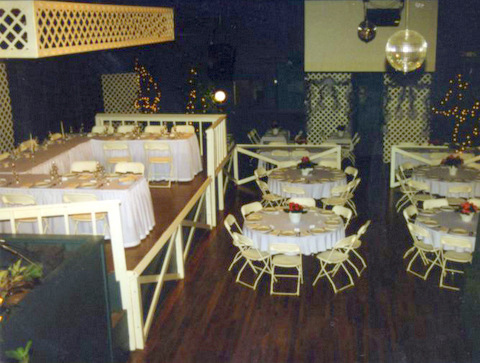 Diner seating up to 150 with a full capacity or 300. 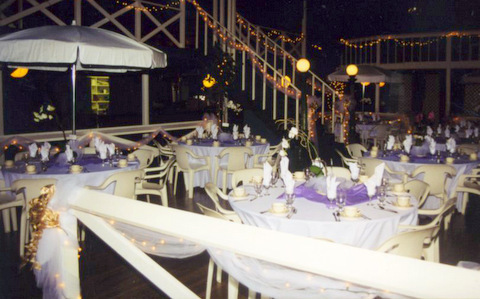 Great for weddings, private parties, corporate or non-profit events and much more. 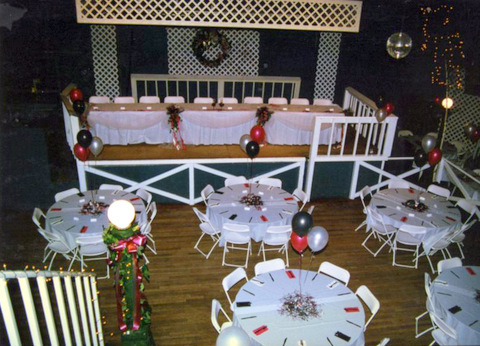 Fill out this short form if you are interested in renting this fabulous space!